I waited until this last day to buy me a present from mothers money & boy I go what I wanted. At 4:15 we left Paris for Harve arriving there at 8:30 we got on the boat  at 11:30 gee what a day. I want to go home but I love Europe. Lord may I come again. Good bye Europe. The boat rocks everybody seasick with the exception of those like me with cast iron stomachs. 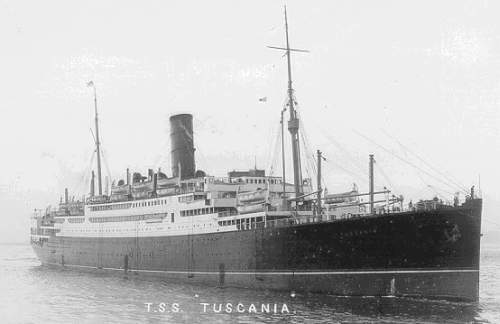 According to theshipslist.com, TSS Tuscania was built for Anchor Lines by Fairfield Shipping in 1921, weighed 16,991 tons and featured six turbine engines capable of 16 knots. 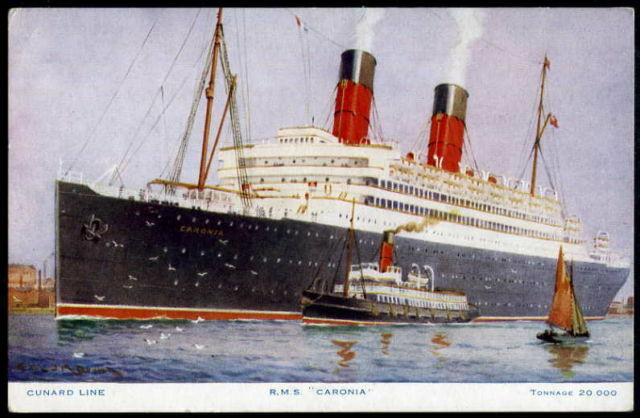 Cunard chartered the ship between 1926 and 1931. It was then sold to Greek Line in 1939 and was rechristened Nea Hellas, becoming a troop ship during World War Two, and ferrying post-war immigrants to New York. In 1955, it served as the TSS New York until 1961 when she was sent to Japan to be scrapped. For more information on the ship, check out this tribute page. 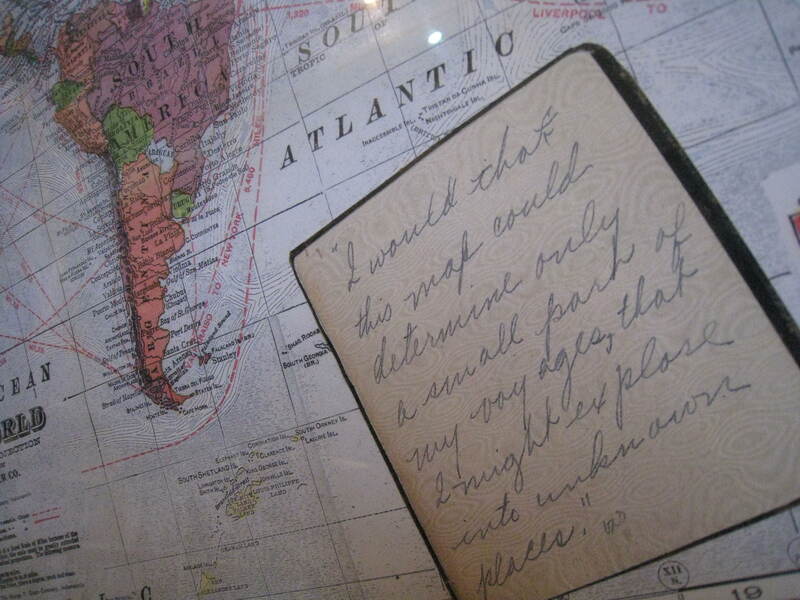 ‘I would that this map would determine only a small part of my voyages, that I might explore into unknown places’. 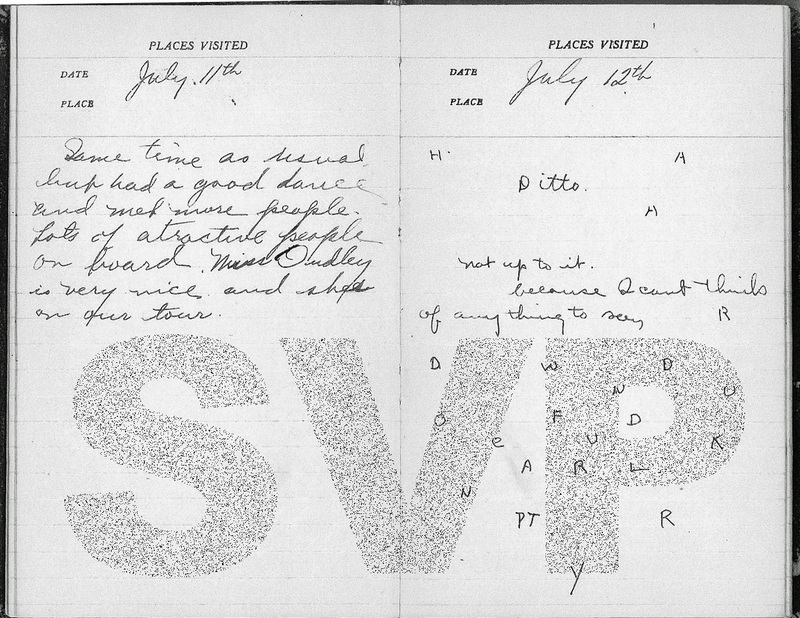 Vincent Price’s final entry in his 1928 journal. 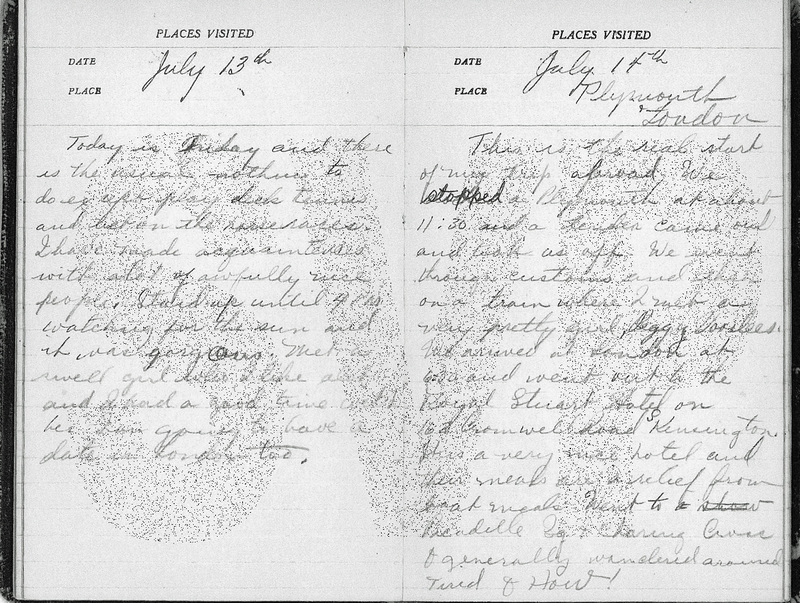 Vincent’s diary entries end here. 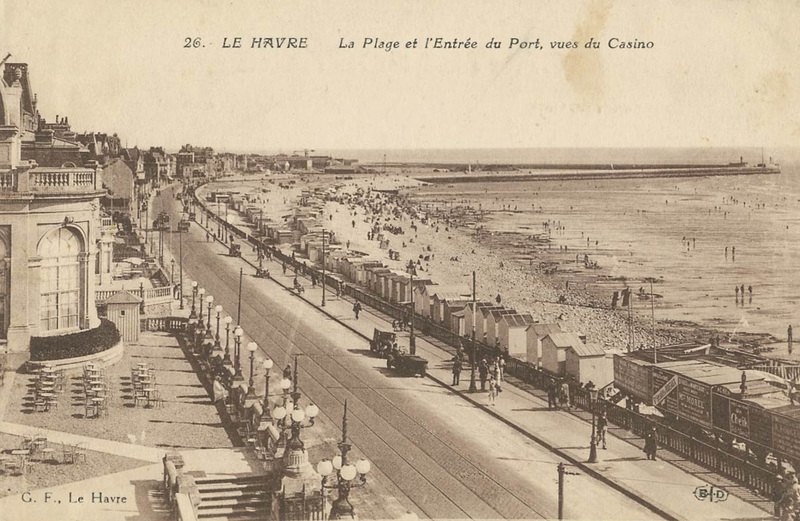 I do hope you enjoyed this journey back in time to 1928. Today is Friday and there is the usual nothing to do except play deck tennis and bet on the horseraces. I have made acquaintences with alot of awfully nice people. Staid up until 4pm watching for the sun and it was gorgous. Met a swell girl who I like alot and I had a good time with her. I am going to have a date in London too. This is the real start of my trip abroad. We stopped at Plymouth at about 11:30 and a tender came out and took us off. We went through customs and then on a train where I met a very pretty girl, Peggy Voorhees. 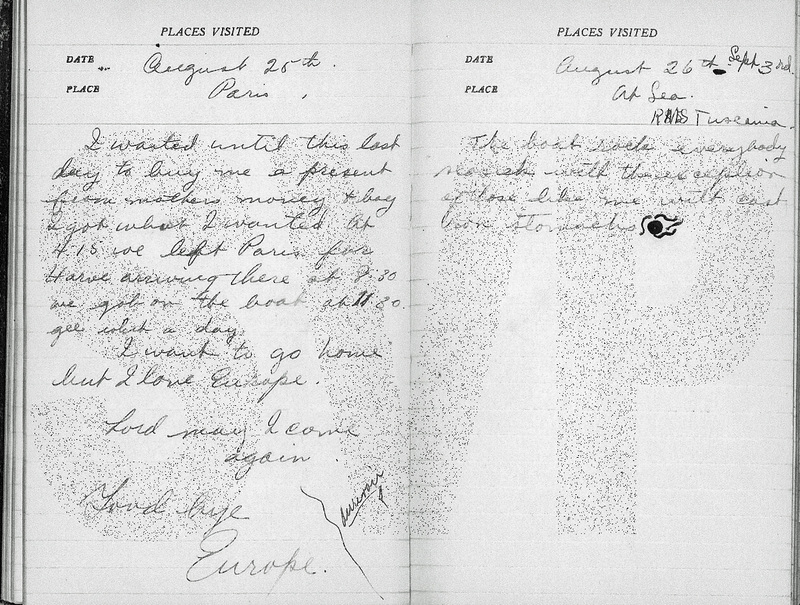 We arrived at London at 6:30 and went to the Royal Stuart Hotel on 162 Cromwell Road S Kensington . It is a very nice hotel and their meals are a relief from boat meals. Went to a show Picadille Sq & Charing Cross & generally wandered around. Tired & How. 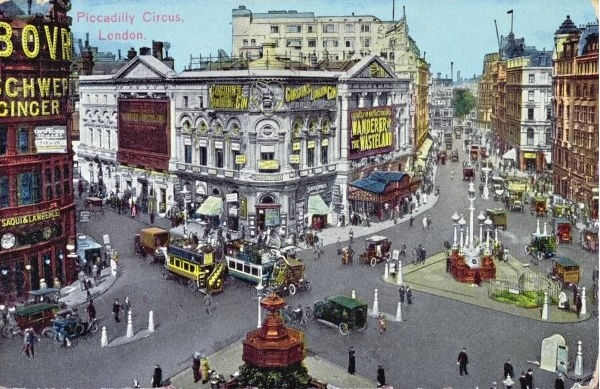 • London’s Piccadilly Theatre was only three months old when Vincent set foot in the Capital for the first time, where Jerome Kern‘s musical Blue Eyes was running (for 276 performances), starring Evelyn Lane. • London’s Piccadilly tube station station was being reconstructed in 1928 and would be officially opened on 10 December.. The Cromwell Hospital now occupied the site of the Royal Stuart Hotel. But did you know that Alfred and Alma Hitchcock lived in the top two floors of 153 Cromwell Road from 1926 to 1939, and it was here where their daughter Patricia was born on July 7, 1928? A blue plaque was installed in August 1999. Same time as usual but had a good dance and met more people. Lots of atractive people on board. Miss Dudley is very nice and she’s on our tour. 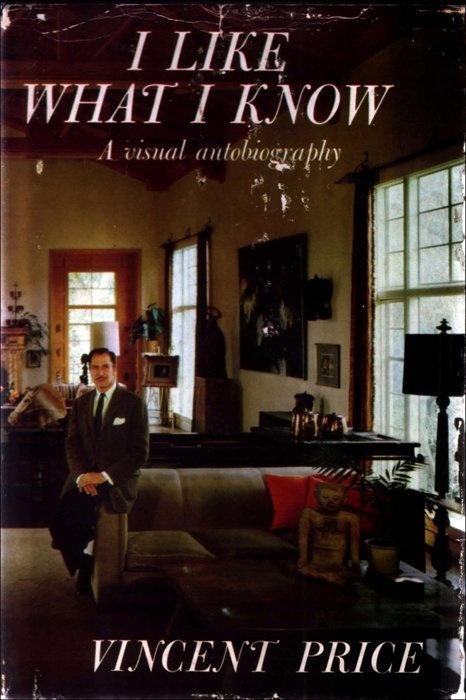 Mexican aviator Emilio Carranza dies in a solo plane crash in the New Jersey Pine Barrens, while returning from a goodwill flight to New York City. Today is fair and warm as was yesterday. I got an awful sunburn and am in misery with it. We left the Gulf Stream some time and its much cooler this afternoon. Went to the dance and had a lot of fun trying to dance up hill. Met three nice girls who are sisters Barbara Marjorie and Tishy. Met two nice boys Jack & Ralph and have had lots of fun with them. Had a good time after the dance with a Mr Flick who is conducting a tour that is peachy. This song would have been a real favourite on board ship. 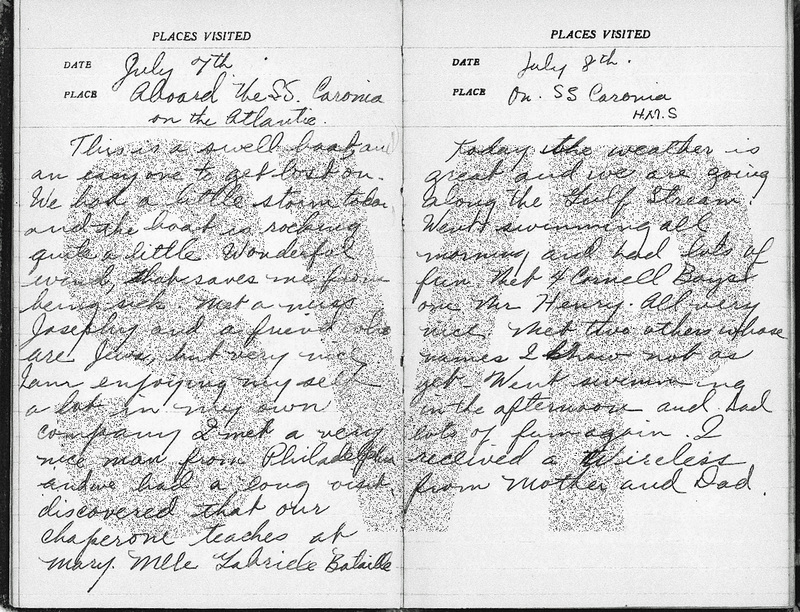 Today is dull and dreary and so far theirs nothing to do (Last night there was a carnival supper). I met alot of nice people and at last found something to do in betting on the horse races. Fred Choppel and I speak German to each other & to Louis! — A wonderful singer aboard a Russian who sings for us quite a lot. 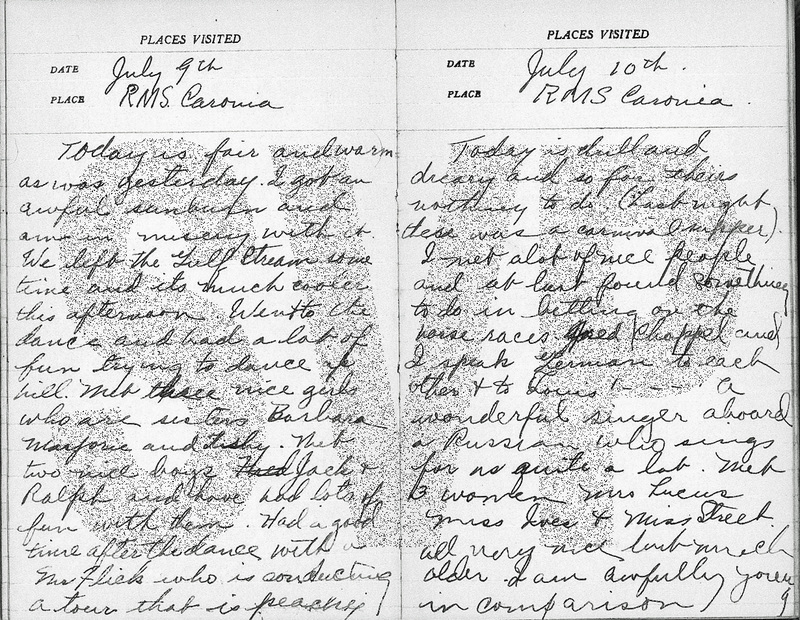 Met 3 women Mrs Lucus, Miss Ives & Miss Street. All very nice but much older. I am awfully young in comparison. • The top five song artists of 1928 were Louis Armstrong (West End Blues, Weather Bird, Struttin With Some Barbecue), Paul Whiteman (Ramona, Together, Among My Souvenirs), Al Jolson (Sonny Boy, My Mammy, There’s A Rainbow Round My Shoulder), Jimmie Rodgers (T for Texas) and Gene Austin (Jeannine – I Dream of Lilac Time). • Louis Armstrong and his Hot Five’s landmark 1928 record West End Blues was released on June 28. Armstrong’s 15-second trumpet intro and his eight-bar solo near the end made it one of the most influential pieces of recorded music in history. Here it is below. This is a swell boat, an easy one to get lost on. We had a little storm today and the boat is rocking quite a little Wonderful wind, that saves me from being sick. Met a Miss Josephy and a friend who are Jews, but very nice. I am enjoying my self a lot in my own company I met a very nice man from Philadelphia and we had a long visit, discovered that our chaperone teaches at Mary , Mlle Gabriele Bataille. Sliced bread was sold for the first time by a bakery in Chillicothe, Missouri, using Otto Frederick Rohwedder‘s technology. Today the weather is great and we are going along the Gulf Stream. Went swimming all morning and had lots of fun. Met 4 Cornell Boys one Mr Henry . All very nice. Met two others whose names I know not as yet. Went swimming in the afternoon and had lots of fun again. I received a Wireless from Mother and Dad. 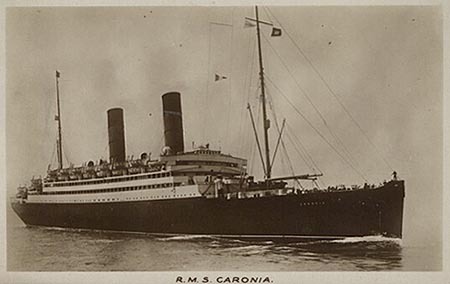 In 1926, the passenger accommodation on the SS Caronia underwent a complete refit to accommodate 452 cabin class, 365 tourist class and 650 3rd class passengers. Mary Institute and St Louis Country Day, St Louis, Missouri. 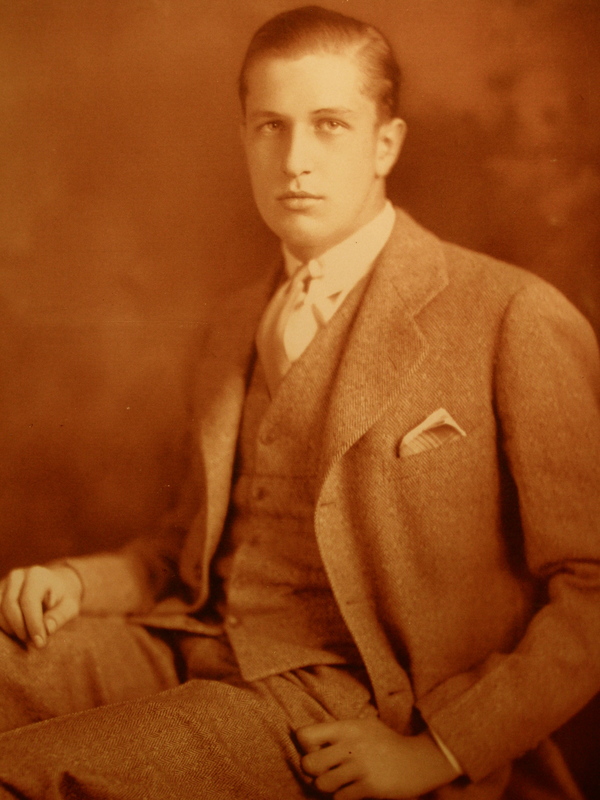 Vincent attended the Independent School between 1922 and 1929. You can read all about his school days in a specially-written article by MICDS archivist, Cliff Saxton. [Click here to read]. Cornell University, Ithaca, New York. Watch a film about Cornell University in 1928 here.